A new fitness studio in the Woodbury Village Shopping Center is raising eyebrows, not because of its appearance on the outside, but what is inside of it. 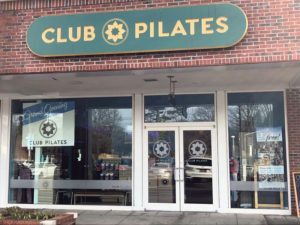 Club Pilates just opened its doors and it already has more than 200 members signed up for its intense Pilates classes, a way to connect the mind with a person’s body. Pilates is a different type of workout, focusing on the core, while also increasing flexibility. “Our mechanics are so poor,” David Wolk, studio owner of the Syosset-Woodbury location, said. “Our postures are so bad. Pilates is the type of fitness that brings people back to the way their back and everything should be feeling. Wolk, who holds a degree from Penn State in kinesiology exercise sports science, has spent most of his life around fitness. 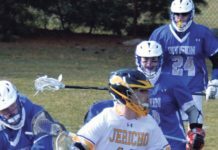 At one point, he was designing rehabilitation programs for athletes, many of whom were coming out of surgery. He opened the new Pilates studio just 16 months after he opened Club Pilates in Commack. Thus far, not only has the second location been a success, but he believes it will surpass all expectations. 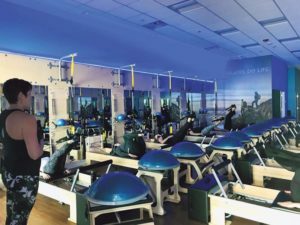 Club Pilates, which is part of a franchise started by Californian Allison Beardsley, offers multiple membership plans. While prices vary, there are many different packages, including one-on-one lessons, group sessions and more. This fitness studio is separating itself from the rest, though, by offering Pilates certification programs twice a year. The certification, which takes at least 500 hours to complete, is meant to introduce a new career path for those who fall in love with the art of Pilates. 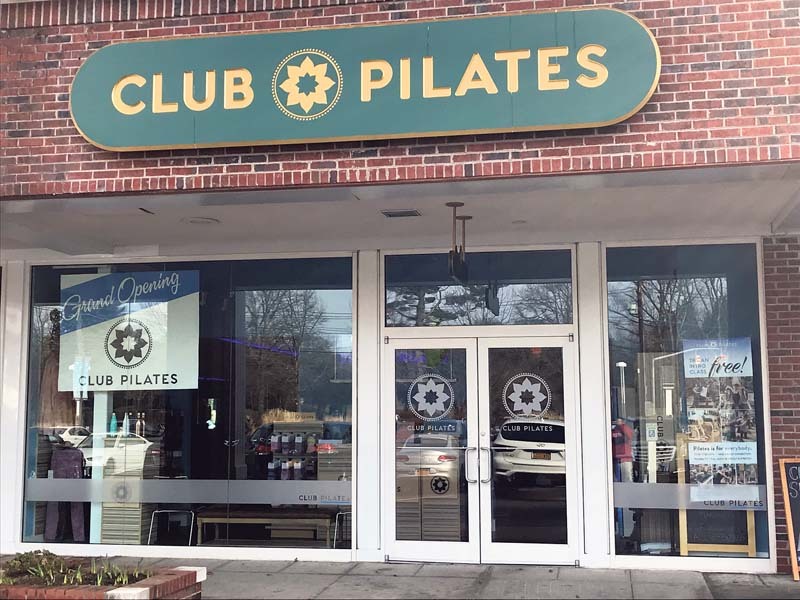 Currently, there are about 40 to 45 classes per week at Club Pilates in Syosset-Woodbury. The goal is to be parallel with the Commack location, which has 70 classes per week with 400 members. 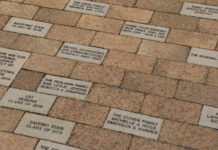 But Wolk’s work isn’t done. 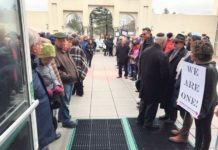 He wants to open a third studio in late 2019 to early 2020, likely in Melville. The experience is one he wouldn’t trade for the world.